Today is a special day! My very first guest poster, Tiffany from Simply Modern Mom, has agreed to show us some of her favorite ideas from her blog. I first met Tiffany when she emailed me about her Master Bedroom Makeover and I fell in love with the projects she was working on, especially her Project 52: Date Nights it's about the date nights she and her husband "go" on once a week (most are creative ideas for things to do at home or really cheap). She's one creative woman! It's Tiffany from Simply Modern Mom taking over for just this post. 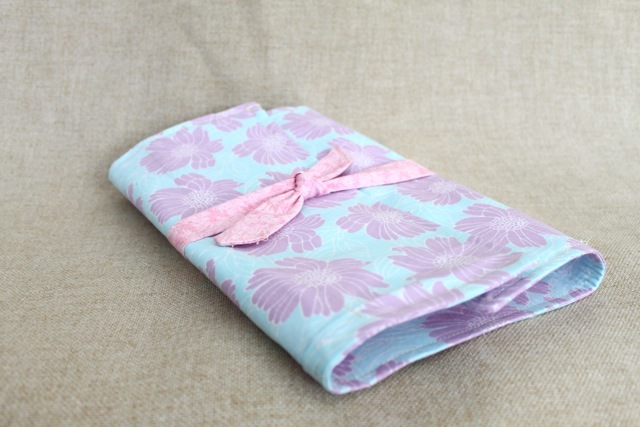 Sarah so generously asked me to guest post and share with you some projects I have been doing. Simply Modern Mom is a site dedicated to simplifying the lives of modern moms. It is a community of modern moms who exchange tips and ideas. I make lists and tutorials. We all learn together and have a great time doing it. I also challenge mothers to go on dates once a week in a project called Project 52: Date Nights. Today I am sharing a list of craft projects I have tutorials for on Simply Modern Mom. 1. The traveling placemat. 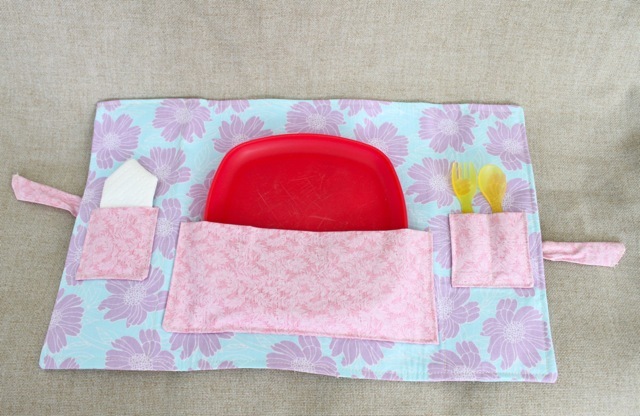 An idea for dining on the go in other people's homes, restaurants or picnics. 2. Special delivery paper mailbox. 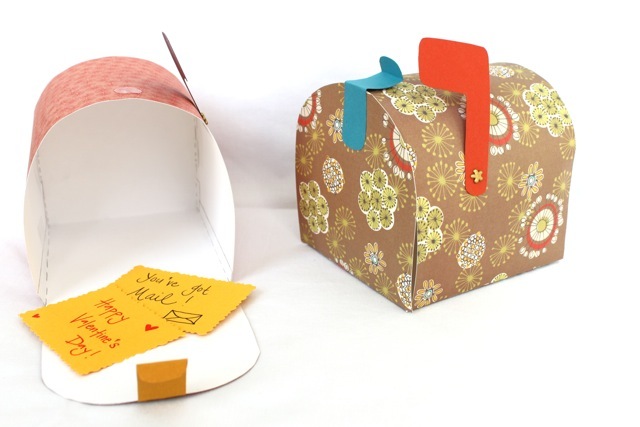 It comes with a free PDF pattern to make this fun mailbox craft with your children. 3. Hanging children's art with knobs. 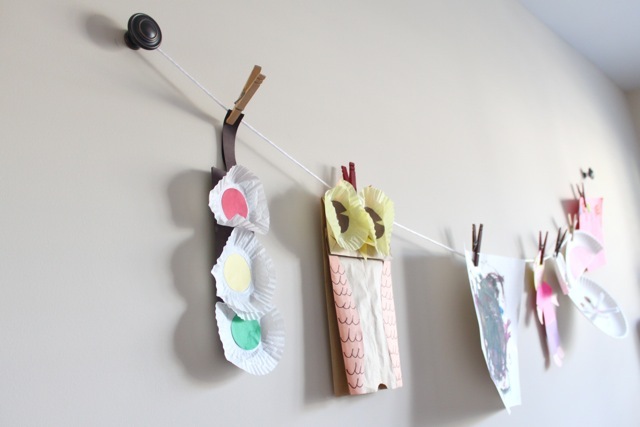 Displaying children's artwork by making a wall hanging using knobs and rope or string. 4. 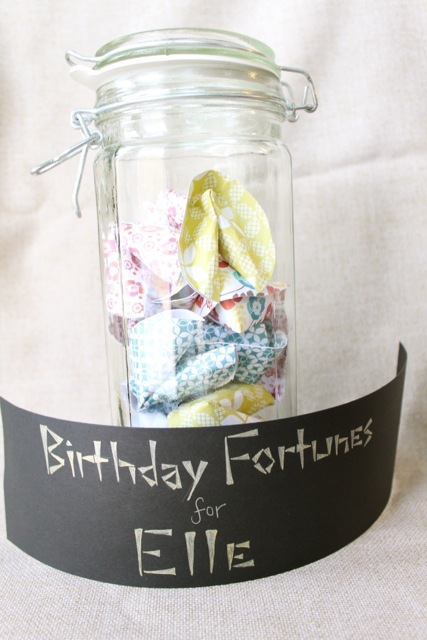 Birthday fortunes in a jar. Having guests write birthday fortunes to be opened later in life. 5. 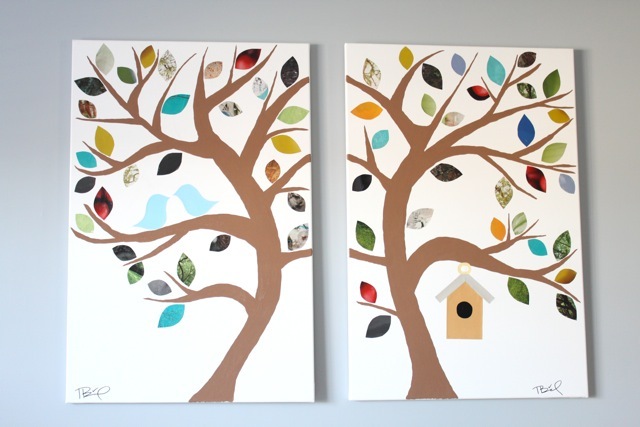 Bird canvas tree art. Using recycled magazine pages. Thanks for letting me guest post, Sarah. It was a pleasure to meet your lovely readers.